How Far is UNM Aurum? 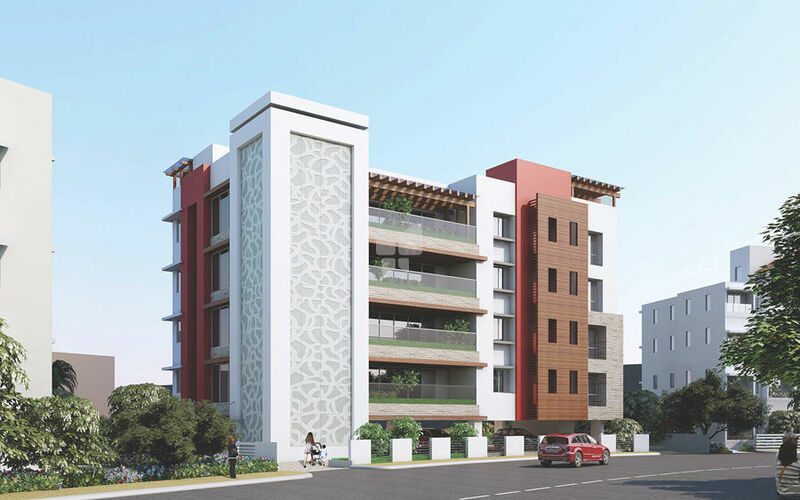 Welcome to UNM AURUM - a ritzy, limited edition residential property nestled amidst two scenic parks at Nandagiri Hills: the most coveted residential locality in Hyderabad. With room for just four ultra-spacious luxury homes, each demanding an exclusive floor, it is undeniably for the privileged few who appreciate refined living amidst equals in a courtly ambience. UNM AURUM offers premium space that's as expansive as your lifestyle and envious stature in society. UNM Realtors Private Limited, a construction and real estate development company is promoted by Bhandari Group. We build and own Commercial Projects, Residential Projects, and Residential Layouts. Bhandari Group started its Finance operations in 1958 and later also forayed into Real Estate and Property Development to bring Luxury Homes, Apartments, Commercial Complexes and Residential Lay-outs with a commitment to deliver projects with “Beyond Quality”.